Are you thinking of giving your home a make-over? A wooden staircase may be one of the options you’ve been overlooking. With common home improvements consisting of replacing old, worn carpets, knocking down walls to open up living spaces or changing colour themes in rooms, have you given any thought to changing your staircase for a bespoke wooden option? They can add an aesthetic and natural look that is hard to achieve by other means and add value to your home. This blog will give you some insight on why a wooden staircase is a great idea for your home and be an excellent option for home improvements. Wood has been used for furniture and construction throughout history and is still sought after for many home décors. Wooden staircases are no exception to this. Whether you go for an intricate bespoke wooden staircase or a simpler stair design, wooden staircases look fantastic for years to come and add an attractive focal point to your home. Furthermore, wood compliments a wide range of interior stylings, with bold, chunky pieces working great alongside modern-style interiors, and more intricate, detailed pieces looking exquisite in a more traditional, ‘old fashioned’ style home. Not only do wooden staircases look amazing, but they are also easy to clean. Accidental spills aren’t as worrisome as they are for carpets, as wood can be easily mopped clean & dry! Furthermore, with low maintenance and care, you can keep your wooden staircase looking as stunning as on the day of installation. Wooden staircases are usually constructed of solid hardwood. Hardwoods are long-lasting, durable and very resilient to external stimuli. With a little TLC and maintenance, wooden staircases can look beautiful for many, many years. The same can’t be said for other alternative options, such as carpet, which can appear tired and worn within a short space of time. Here at WoodenStairs, we use Grade A solid timbers; the highest quality that can be sourced. 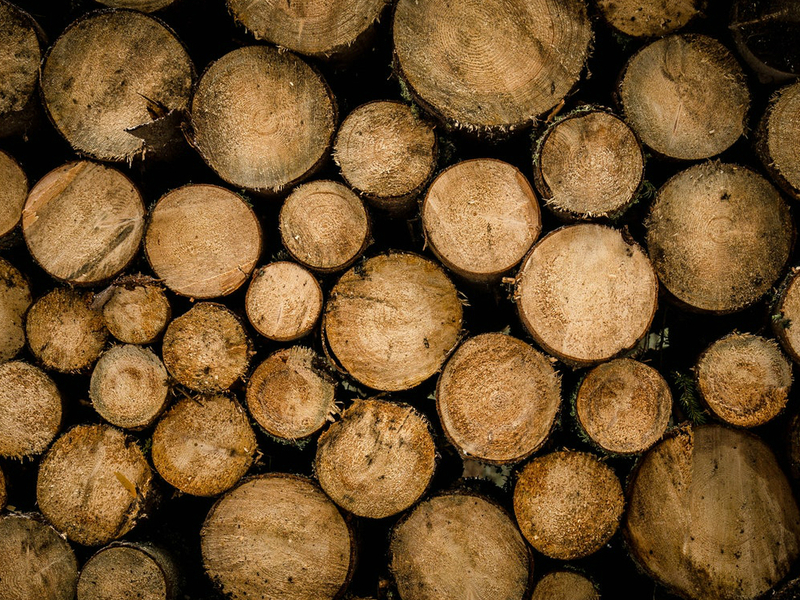 Our high-grade timbers are carefully selected to ensure there are no natural defects. Choosing the highest grade timbers and constructing the stairs out of hardwoods, makes our wooden staircases more hard-wearing in comparison to softwood stairs or stairs produced from an industrial (building) grade wood. As the timber weathers beautifully, some stair models (usually the oiled or rustic designs) may look better and better with passing time. Plus, who said small, subtle signs of ageing were a bad thing? Knocks, bumps and distress can add to the overall aesthetic and add character, which is hard to achieve by deliberate methods. So, when it comes to wood; embrace the signs of ageing! But if you prefer a pristine look, make sure keep on top of cleaning, maintenance and preservation. 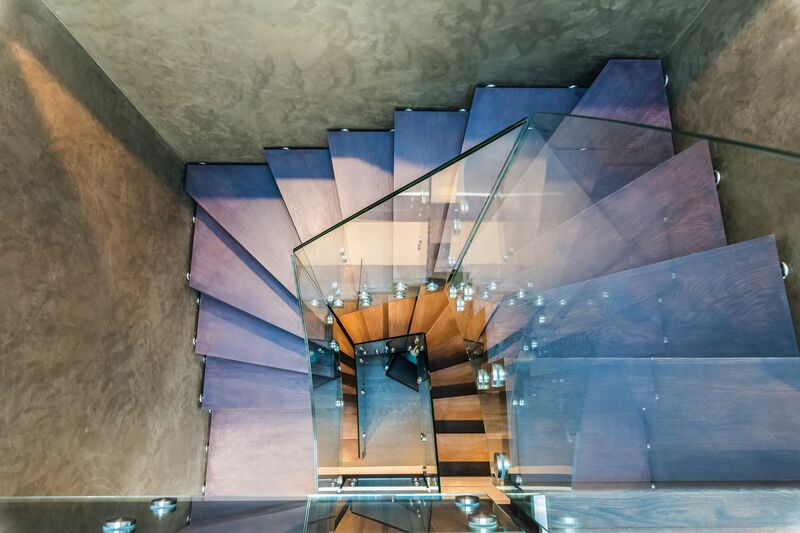 Your imagination is the limit when it comes to your wooden staircase. With bespoke design options with just wood, or maybe adding other materials into the mix, such as a metal railing adding a more industrial look, or some glass for an added modern twist. A wide selection of timber, such as European oak, birch, beech, walnut and ash (to name a few) means you have a wide selection of grain and colour to choose from to achieve your desired look. With a wide range of timber species and a plethora of finishes available, there can be a unique stair design for every home and décor. The possibilities are endless, meaning you can create something captivating, which is well and truly yours. You read that right – opting for a wooden staircase for your home will add to the overall value of your property. The initial cost, of course, is considerable in comparison to alternative stair options like the popular MDF covered with carpet. However, you’re sure to recoup the cost, should you decide to sell or rent your home in the future. Like the sound of a wooden staircase now? We think a wooden staircase is an overlooked, yet, worthwhile venture when it comes to making home improvements, with numerous benefits for the homeowner. If we have convinced you, why not read How to Care for Your Stairs to keep them in peak condition! Or maybe you’re concerned about lack of space? In that case, make sure to give Choosing the Perfect Set of Stairs for Your Small Space a read.